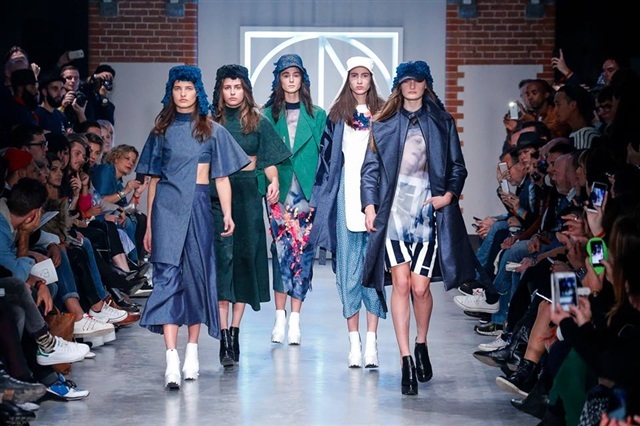 The second Global Denim Awards will be held October 29 in Amsterdam, Netherlands. The objective is to showcase new, creative ideas for denim apparel by merging the mills and the artists. Photo by Team Peter Stigter.